All Products > "A-WW12 West Wings Jade Kit"
The Jade looks great and has performance to match. 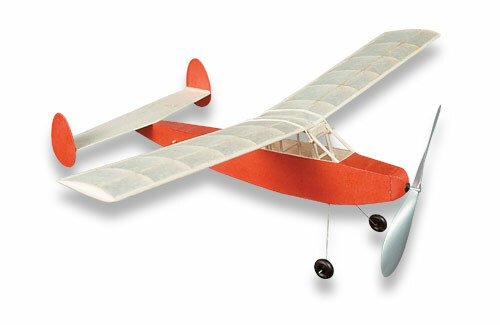 Features traditional built-up wings, with sheet fuselage sides to help speed up construction time. This is a great choice for the modeller with limited/developing building skills. Kit includes tissue covering, rubber motor, prop and moulded wheels. Please Note: This is a kit not an ARTF model.